Next Post Hello Pool…Christmas in the Making! I love this pattern. I am going to have to try it out. Thanks for the giveaway opportunity! Thanks for a great quilt-along! Mine is set together in a top, but not quilted yet. I like the way you are quilting yours…just might have to copy! This is such a pretty pattern and I can’t wait to see it with that bright pop of purple for the binding. One of these days, when I have more free time, I need to add this to my ever-growing WIPs. Thanks Diana for stopping by! Lol, I’ve got a few QALs from this season that I’d like to add to my WIP list. Cheers! I love the Facets+Plus Quilt, and I can completely relate to your “Real Life Edition”. Thank you Afton for your comment! Cheers! Wow I searched some of the links – great fabric choices and beautiful quilt tops!! I am half done mine and am loving how it looks! This will be the first quilt I make and keep!! I have learned much Amanda, thanks. Looking forward to more quilting along with you. Thanks Aunty Jo for quilting along! I had lots of fun and really enjoyed seeing everyone’s quilts. Love you! Thanks for leaving a comment! Good luck! I signed up for a few too many quilt alongs. I have saved all the instructions and I do want to make this quilt. Love the colours in yours. Thanks for all you’ve done. Thanks Ioleen for stopping by! I signed up for two more QALs and didn’t even start either of them. 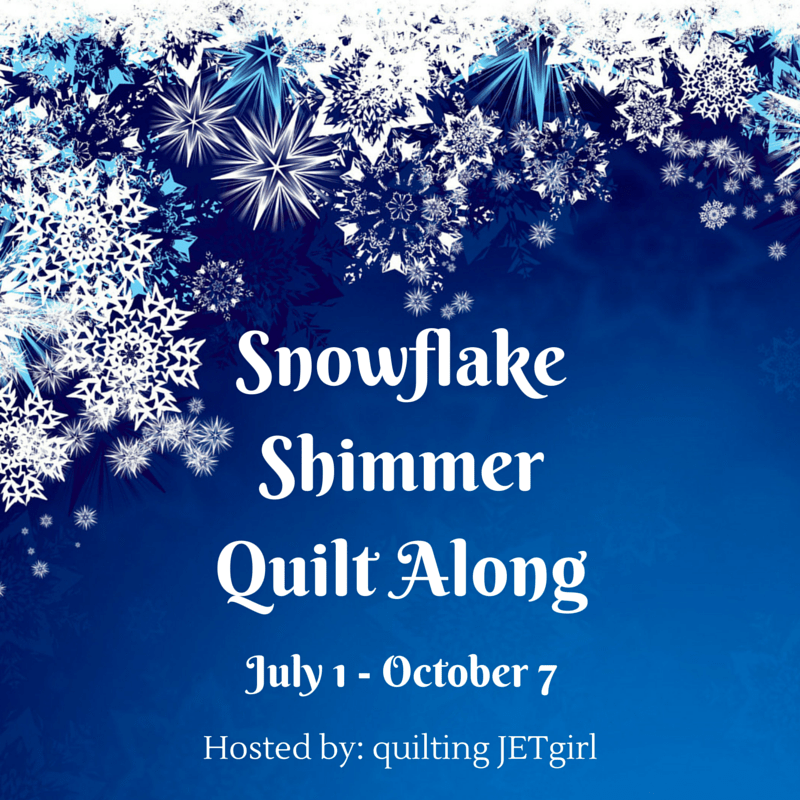 I think I would like to give Quilty Habit’s Star Light/Star Dark QAL a go, it looks fabulous. Cheers! 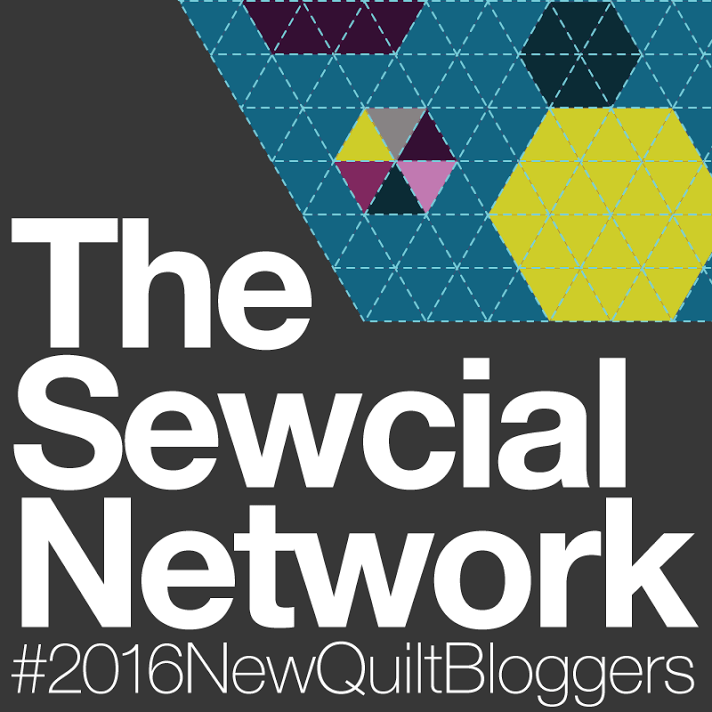 I’ve been following along as everyone has been making their quilts. It’s been fun to watch them come together. Funny how real life has a way of stepping in and changing up our plans. Your top looks great! I think the grape binding will look great on this quilt top. Thanks Tish for your comment! Real life indeed intrudes on my crafting and changes my plans. Perhaps I might have to change my expectations of myself. Cheers! I love the “real life” in your title. We can all relate! It was fun to see the variety in the fabric selections of the participants. The quilting is looking great on your quilt! Thanks for stopping by Marla! All the gals have such amazing skills and I love their quilts. Cheers! I have printed out the Facet +Plus quilt pattern. I have really enjoyed your QAL and am hoping there will be another one. You have done an amazing job. Well written and easy to follow. I love your color choices . Thank you for the chance to try to win. There is nothing more exciting than seeing a nice squishy package in your mail box. Just brightens your day so much. Thank you Sandi for your comment! You are entered into the giveaway. I agree with you, squishy packages in the mail are wonderful. Cheers! I didn’t have time to participate but I’ve enjoyed following along. My sewjo left me this summer and I’m rushing to finish a sample this week for my Guild – if it wasn’t for the deadline I don’t know that I’d be sewing yet. I’m having to really push through this time which is unusual because I love the project and to sew! Anyways, all the quilts all looking beautiful so congrats to you and all the participants!!! Thank you Rebecca for your comment. I think you are a no-reply blogger and didn’t happen to leave any contact information so if you happen to see this before Wednesday, leave some way for me to contact you so that I can put your name in for the giveaway. I hope my sew-jo returns soon as well so I can get some more projects off my plate. Cheers! I did it! I finished the top and managed a quick post about it this morning…with pictures taken outside, in my pajamas and flip flops! Whoo hoo! Thanks, for hosting this fantastic QAL. I have loved every part of it! Now, it’s off to shower before work. PJ’s won’t fly there!! Yahoo! I will update your link. Congrats and thank you so much for quilting along!!! I love your quilting and I really like the way your quilt top has turned out. Beautiful! Thank you Sue! And thank you for quilting along! Now that I see the compete top I’m encouraged to give it a try. I so like the pearl bracelet fabrics, what a wonderful idea to bind your project in lovely purple! Thanks for the chance – neutrals are the best.